AUBURN, Maine — A film with a humorous take on Stephen King will premiere in the horror writer’s home state of Maine in April. 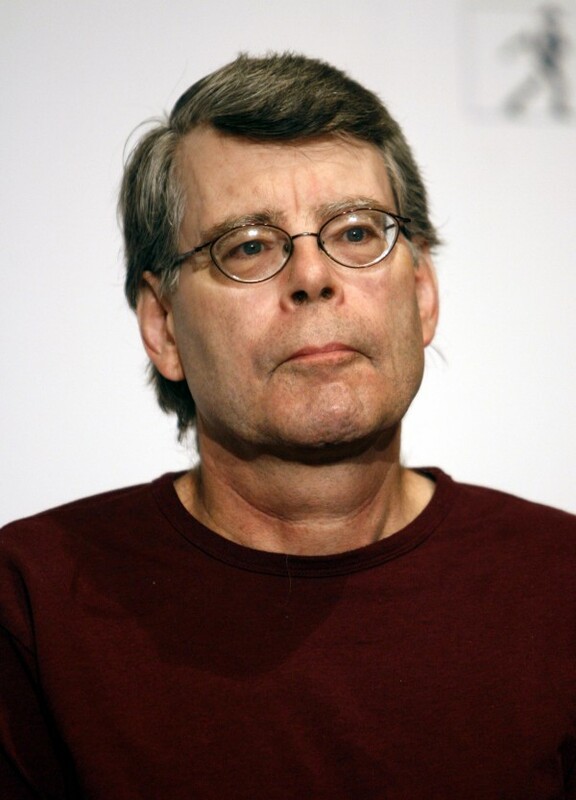 “You Can’t Kill Stephen King” will be part of this year’s Lewiston-Auburn Film Festival. The film will be shown on April 14 at the Community Little Theatre in Auburn. The film follows a group of friends who visit Maine in hopes of meeting King, but come face-to-face with several eccentric characters. It’s already received national mainstream attention in cinema magazines. Festival organizers and the film’s creators plan to send invitations to King, welcoming him to view the world premiere of the film. Co-director Monroe Mann says he hopes it will make King smile.